Bladon team at the TowerXchange South Africa 9th October 2018, offical MTG launch. 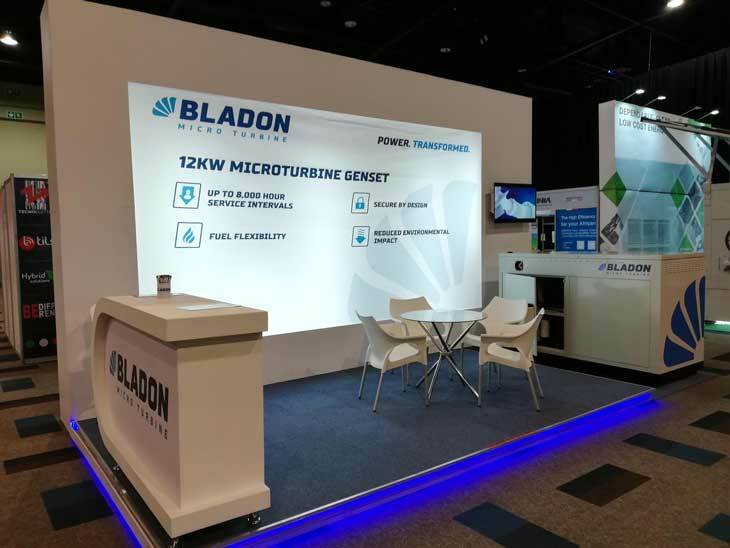 Bladon Micro Turbine (“Bladon”), the pioneer in the design development, engineering and manufacturer of micro turbine gensets (“MTGs”), announces today at the influential TowerXchange Meetup Africa 2018 the launch of its first commercial product, the Bladon MTG12, a 12kW (15kVA equivalent) micro turbine genset developed specifically for the global telecom tower market. With a total cost of ownership up to 30% lower than conventional diesel gensets, the Bladon MTG is transforming the way power is provided to telecom towers across the continent of Africa. with only one moving part, no liquid coolant or engine oil to dispose of, the MTG provides ultra-low noise and vibration free operation along with class leading emissions that make it cleaner, quieter and significantly reduces the MTG genset’s overall environmental impact when compared to conventional diesel gensets. These benefits have been demonstrated through field trials conducted this year in South Africa, Uganda and Nigeria. The Bladon MTG will be unveiled at today’s TowerXchange Meetup Africa 2018, the pre-eminent, invitation-only event for Directors, VP and C-level decision makers in the African telecom tower industry which is made up of more than 200,000 towers on the continent. The Bladon MTG has been eagerly anticipated by the industry and Bladon is working with leading Mobile Network Operators and Towercos to deploy its MTG. 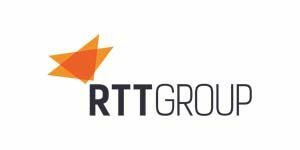 Stay tuned to recieve the latest updates, or feel free to contact us if you have any questions. Please note, Bladon Jets have now officially rebranded to Bladon Micro Turbine.